Do you have an idea for a Software Product, but don’t know where to start? 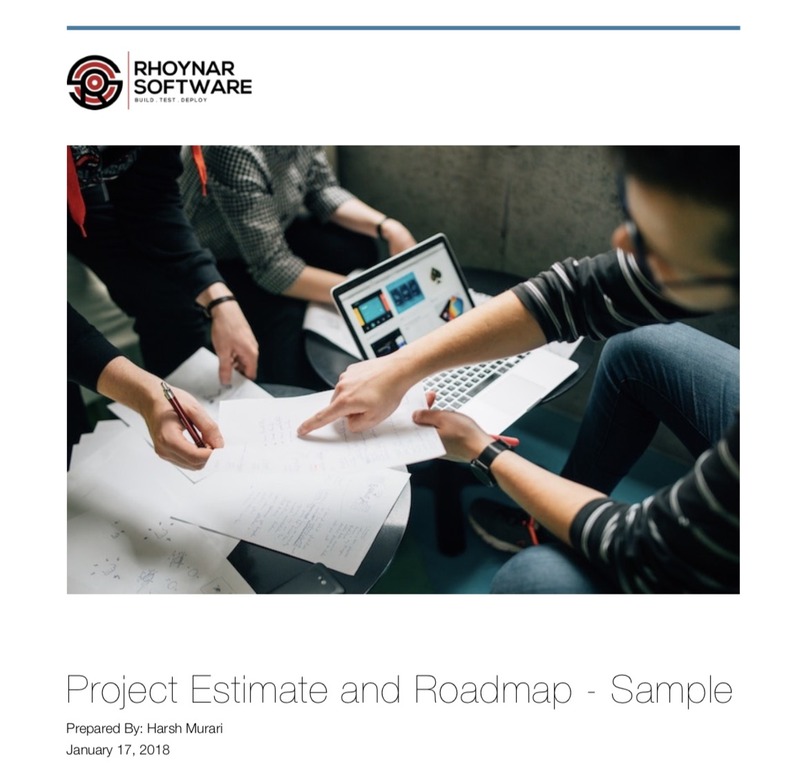 Get your free Project Design and Implementation Plan. We are an Agile Software Development Company and work on Project Estimation and Story planning on a daily basis. If you are thinking about a Software Project – we will provide you with a FREE, Comprehensive Project Plan for your project. It will include Sprint Plan, Milestones, Frameworks/Architecture and Cost Estimation. And there is absolutely no obligations with this service. If you don’t like our plan or costs – you are free to hire anyone else. We are confident that once you talk to us, you will see why we are the best Software Development Company in Denver area.